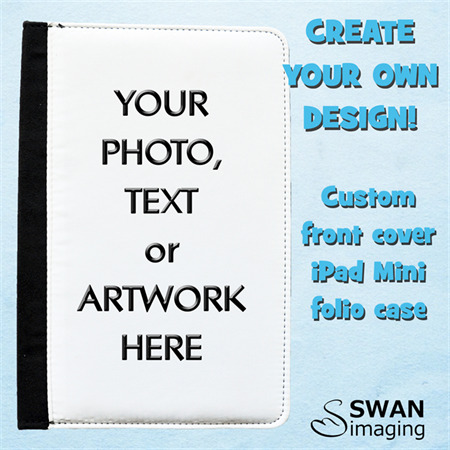 Show off your favourite photos, artwork or logo on a custom iPad Mini 'book style' folio case! 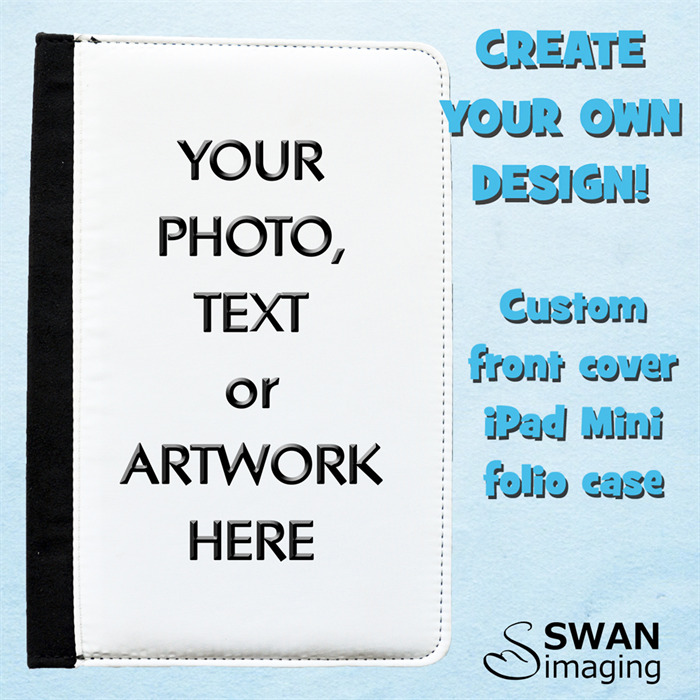 Almost anything you can think of can be sublimated onto the folio style case - photos of Family, Babies, Kids, Weddings, Birthdays, Holiday snaps, Pets, Logos & even artwork - imagine your little one's kindy 'masterpiece', showcased on your phone case! 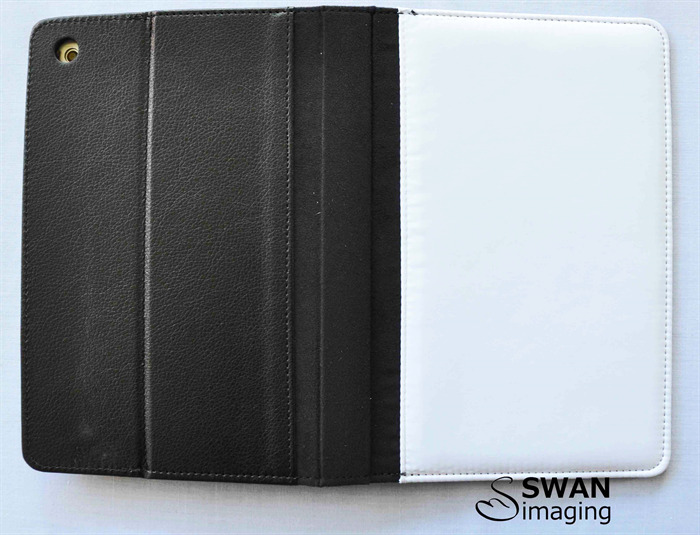 Available in landscape or portrait design. 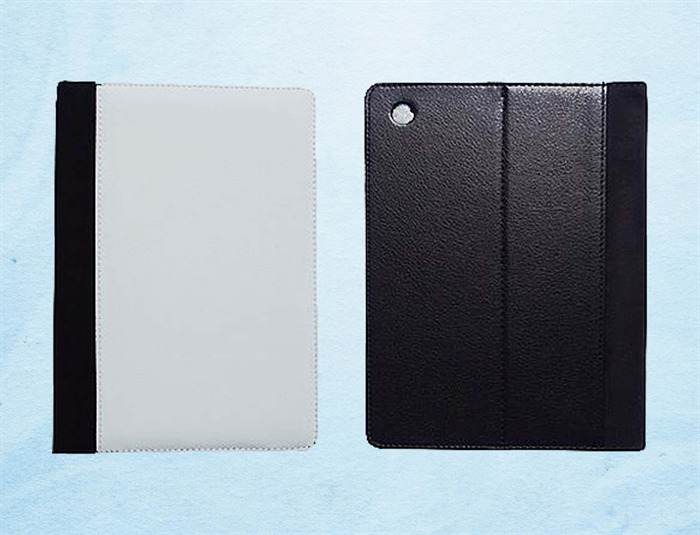 The folio style case is made from PU leather & polyester, with a faux suede interior. 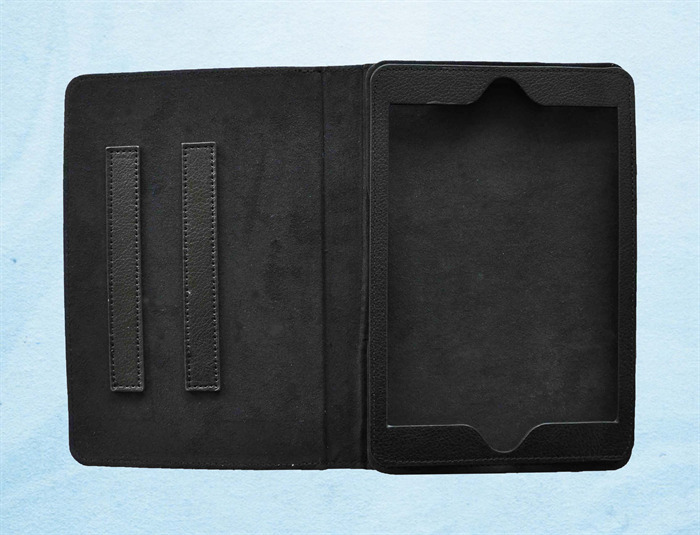 The iPad Mini inserts into the cover and is secured with a velcro latch. 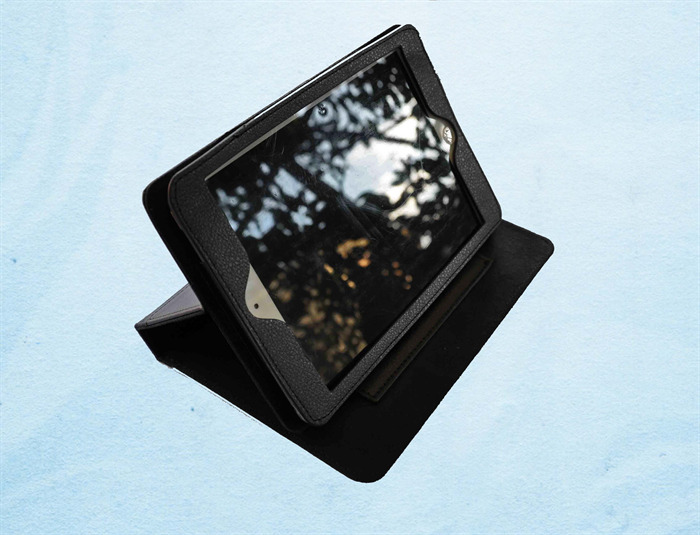 The case provides protection for the screen & gives you full access to all the iPad Mini's buttons and ports.